Dayton Superior Corporation has purchased Tilt- Werks®, a fully-integrated, web-based technology developed by Tilt-Up Design Systems LLC. 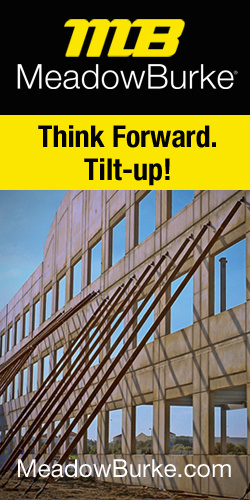 Tilt-Werks® is a sophisticated design and detail technology used by architects, structural engineers, contractors, and other professionals to create tilt-up buildings and construction packages, including the Building Information Modeling (BIM) data. Utilizing Tilt-Werks®, building geometry and engineering data are input via a user- friendly interface. As data is entered, Tilt-Werks® builds the tilt-up walls on screen, allowing the professional designer to visually verify the accuracy of the input and interactively make additions and changes. Using this information, Tilt-Werks® then automatically generates for the user complete panel design/detail drawings, engineering calculations, reinforcing steel drawings, reinforcing bar cut lists, material and product quantity takeoffs and cost estimates in traditional hard copy and as exportable data files for use with other drawing, design and estimating tools. “Users of Tilt-Werks® enjoy a dramatic increase in productivity during the entire design and specification process through the broad functionality of the application, ease-of-use, and the ability to rapidly incorporate design changes. The resulting reduction in the turnaround time required to complete this phase of a tilt-up project is critical to meeting contractors’ needs as the tilt-up industry trends towards the design of larger, more diversified tilt-up structures” added Rick Lindstrom, Vice President of Engineering of Dayton Superior. 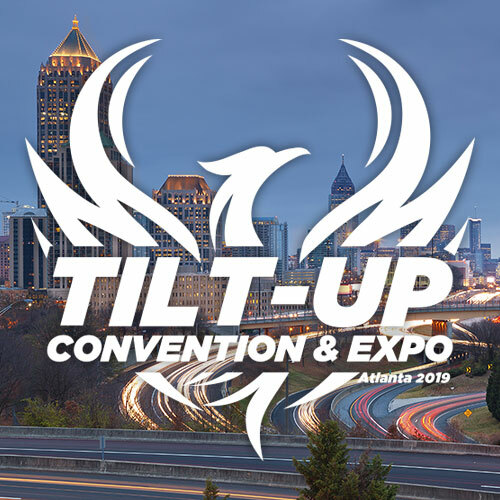 Dayton Superior Corporation will demonstrate the cutting-edge Tilt-Werks® technology to the tilt-up community during the upcoming 2014 Tilt-Up Concrete Association Convention, which will be held in San Jose, California September 29 to October 1. Dayton Superior is celebrating 90 years as a leading provider of accessories, chemicals, forming and paving product solutions to the non-residential concrete construction industry. Their portfolio includes over 17,000 standard, in-stock items, a network of 15 distribution centers and 13 manufacturing facilities allowing Dayton Superior to serve their customers as a single source provider of high quality products and services. Dayton Superior products are found on infrastructure, institutional and commercial construction projects across the world. 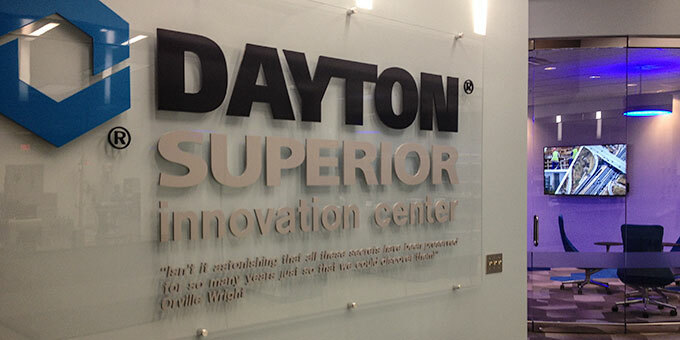 With the 2014 opening of their Innovation Center, Dayton Superior will assess, evaluate, prototype and launch new products at an industry leading pace to transform industry productivity through innovation and create a competitive edge for their customers. For more information, visit www.daytonsuperior.com.